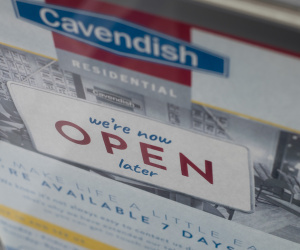 Cavendish is 25 years old this week! 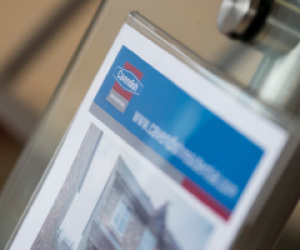 Time seems to fly by so quickly, it’s been great to stop and reflect on our successes and most importantly, what we have learnt. 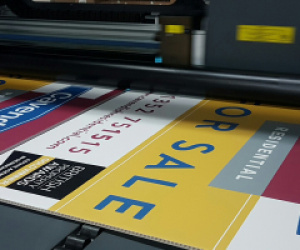 Estate Agency has changed dramatically over a quarter of century – how could it not with the rise of the internet? 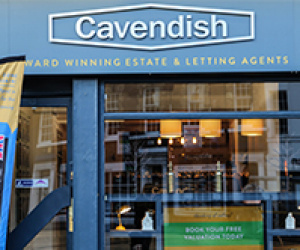 But the fundamentals haven’t – it has always been about people first and foremost. 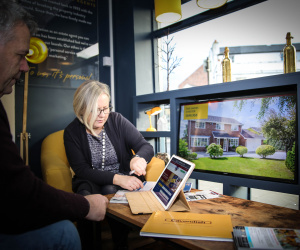 Great communication skills can ensure: a sale goes through smoothly; the best price is achieved; that potential buyers find their dream home; and that a chain is delicately managed. 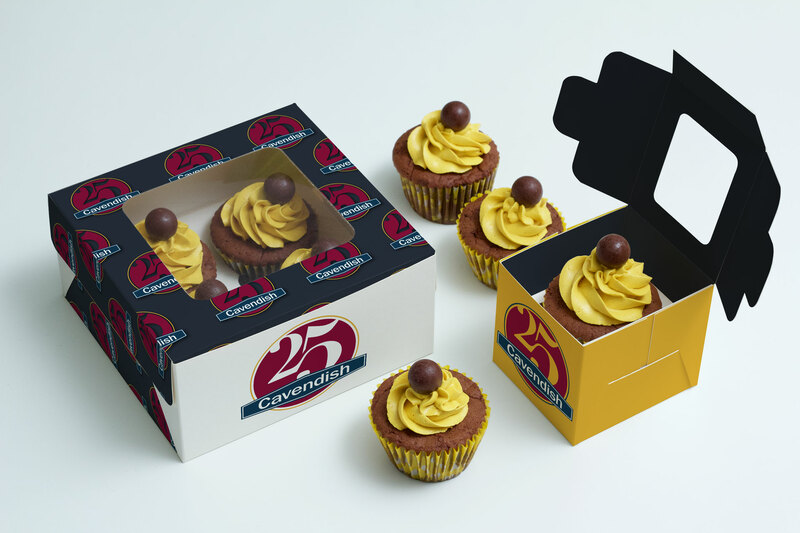 25 years is a good time to look forward as well as look back. 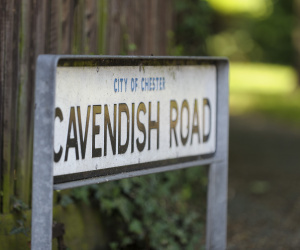 We are all excited about the future of Cavendish and just where the next 5 years and more will take us! 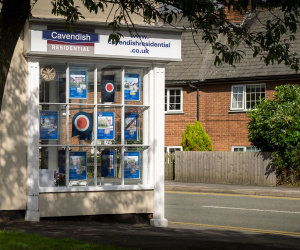 The very first Cavendish Estate Agents was opened in Ellesmere Port at the beginning of April 1993 by Julian Adams and Richard Manley. 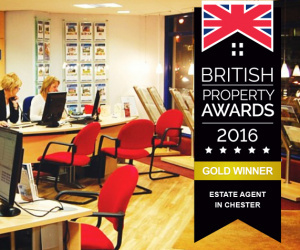 Chester wins Gold Award courtesy of British Property Awards (independent UK Assessors) based on 25 different criteria. 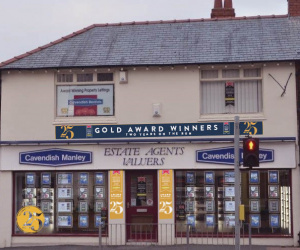 Little Sutton and Ellesmere Port have won the Gold Award for Best Estate Agent for the third consecutive year, courtesy of the British Property Awards.